Are there things you need to fix in your home? Doors falling off their tracks? 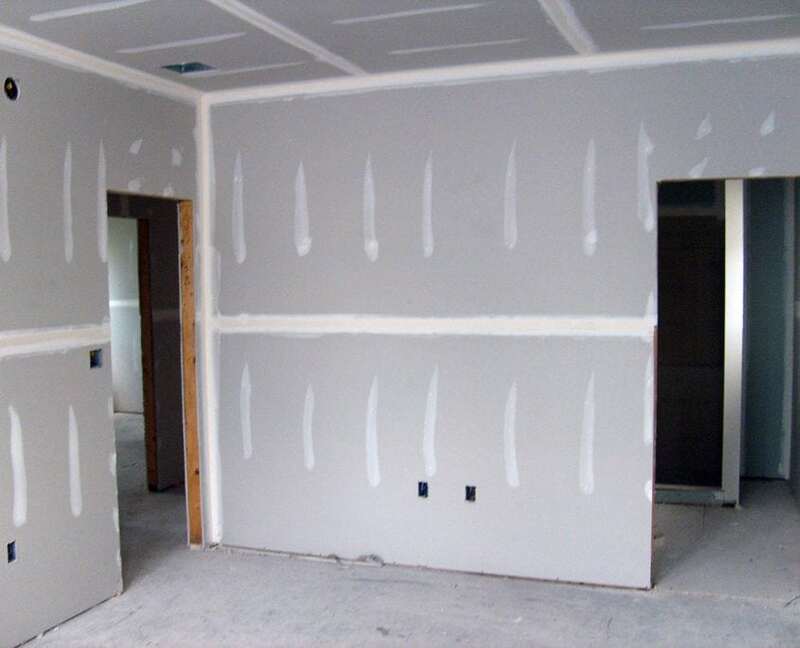 Holes in your drywall? Just give us a call! We’ll be there to fix it right away! 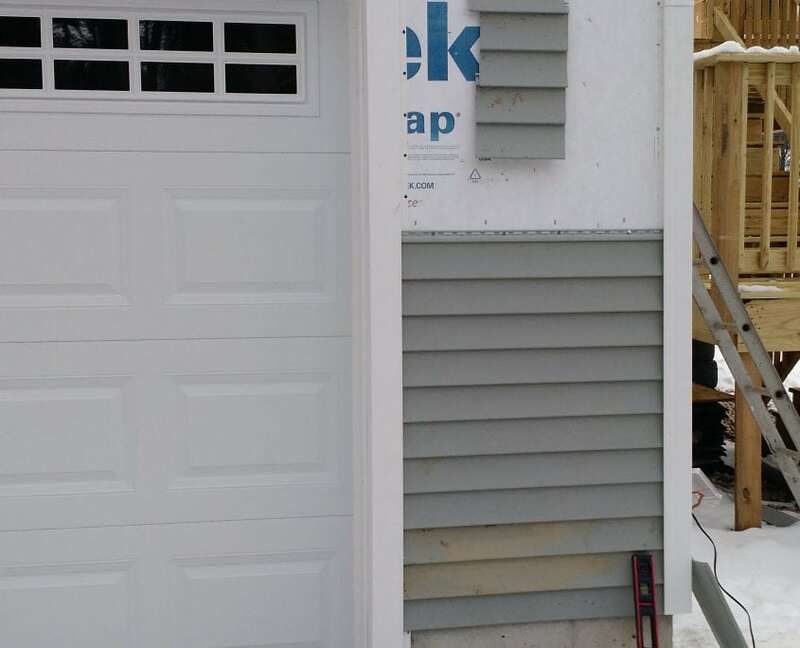 We are your go-to home repair contractor in the Dover NH Seacoast Area and we have skilled repairmen that can fix almost damage – whatever it may be. Save yourself the stress of looking for several people to fix or rehabilitate different areas of your home – plumbers for plumbing repairs, bricklayers to fix the walls, carpenters to fix your woodwork and so on. This consumes a lot of time and energy, and not to mention it’s much more expensive. Just contact us, we’ll handle it all! Working with us will save you both time and money. We provide an affordable, trustworthy, high-quality service that leaves our clients so satisfied, they refer us to all their friends and families. We are a customer-centric company that places customer satisfaction above anything else and no job is truly finished until the customer is satisfied. 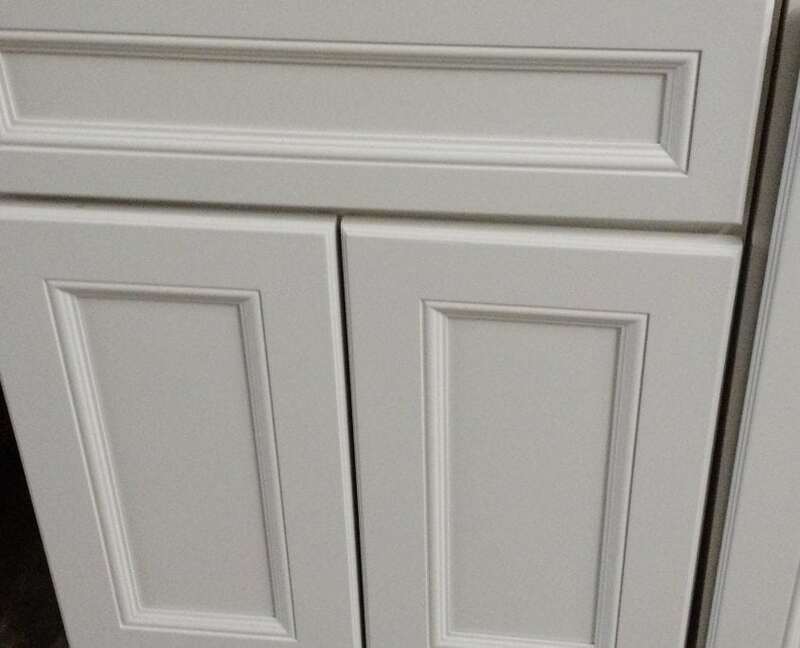 Our services include woodwork, Windows, Interior & Exterior Doors, Rot Repair, Interior Framing, Home Rehab, flooring, and landscaping amongst others. 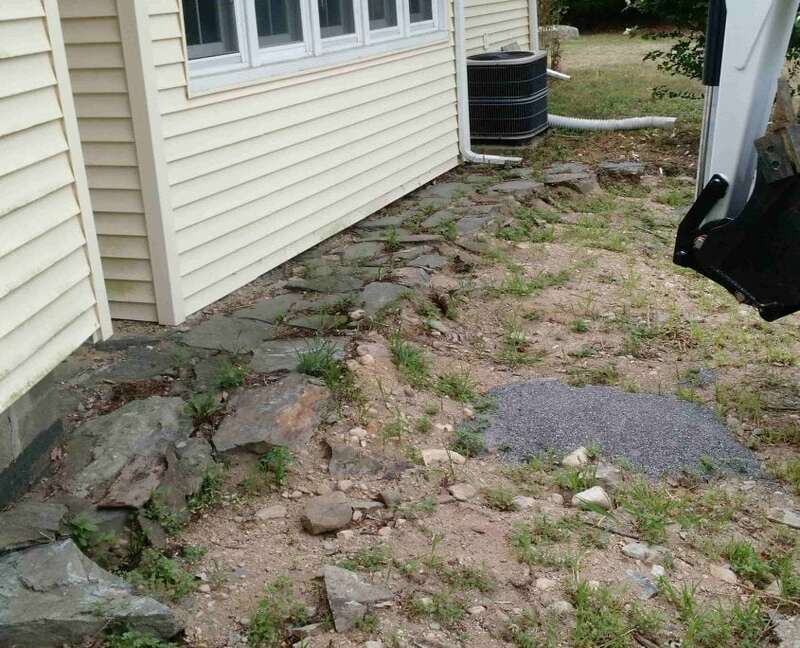 Servicing Dover NH, Newburyport NH, and Portsmouth NH, as well as the surrounding areas!